This inorganic Premium Body Coating system is unlike any other paint protection system on the market. 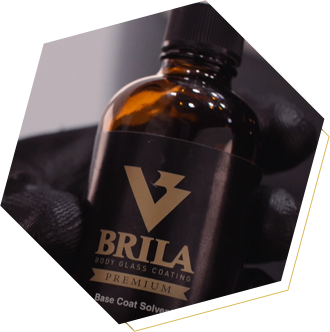 BRILA’s double layer structure offers full protection that promotes a rapid hardening of the coat – 10 times faster than that of existing products. 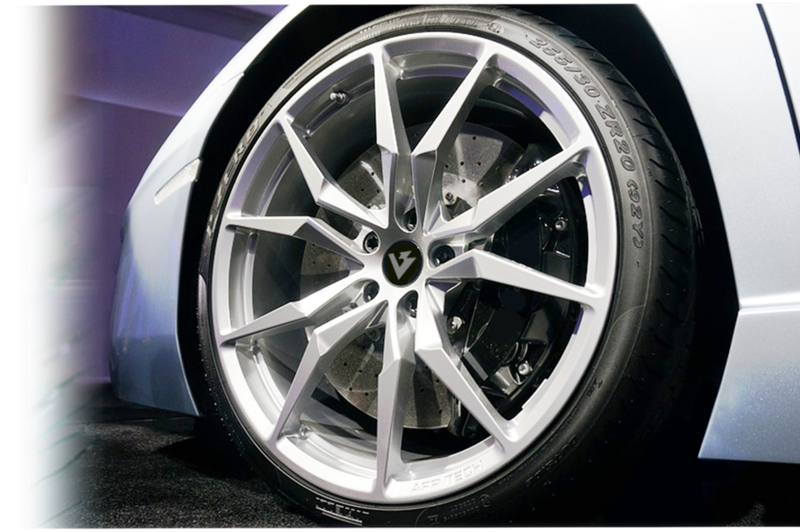 The Wheel Coating protection is designed to combat any elements that contribute to dirt build up and corrosion on alloy wheels and brake callipers – the coat ensures the wheels stay looking newer for longer. 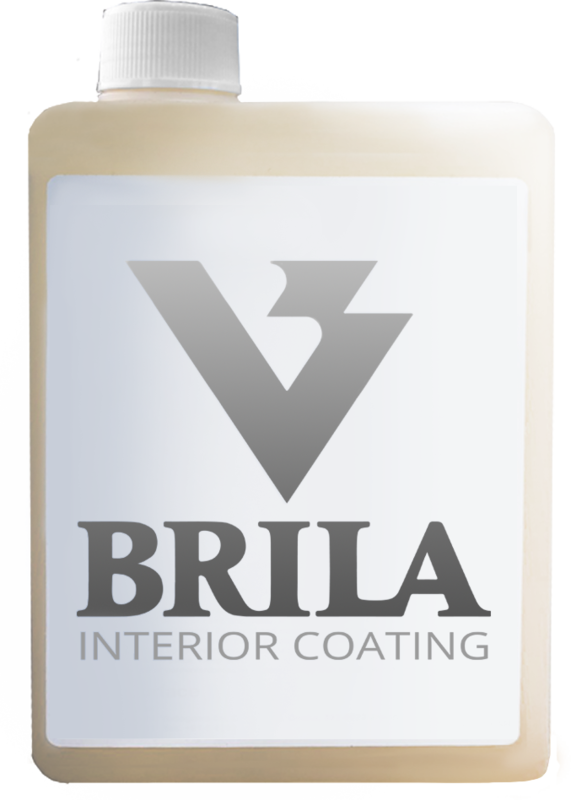 BRILA Interior Coating is a hugely effective coating system that obliterates bacterium from regenerating through our anti-bacterial action. 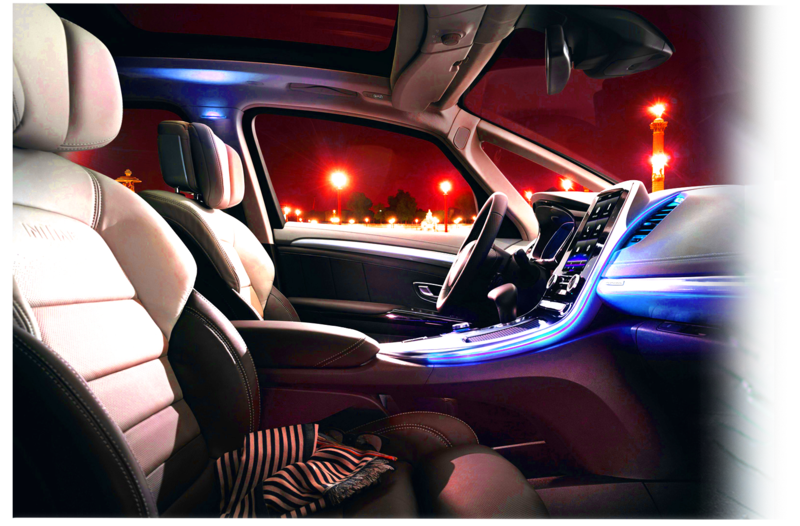 The oil-resistant capabilities of fluorine prevent the adhesion of oil to the glass surface and eliminates glare on the front windshield. 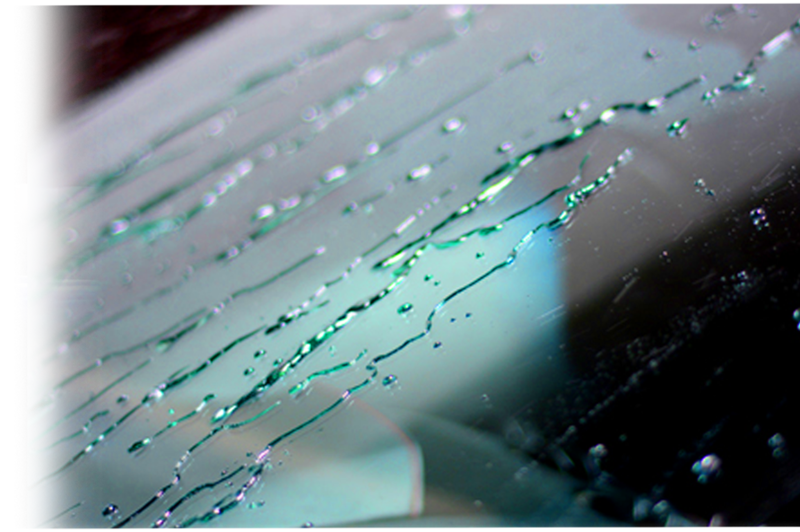 BRILA Window Coating systems help to reduce water spots seen on most cars. BRILA Blueline Window Coating Blueline Window Coating maintains a quality protection to the glass surface – the coating serves as a system that creates a strong water beading effect but at a low cost. 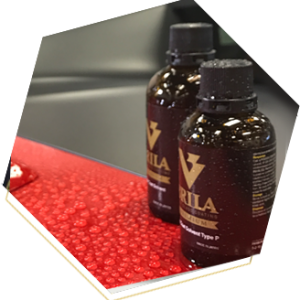 BRILA premium utilizes the very best Paint Protection in the latest generation of Coating. Results are not only the deepest Wet look but easier maintenance for the owner giving them better results between washes and minimizing damages Dramatically. 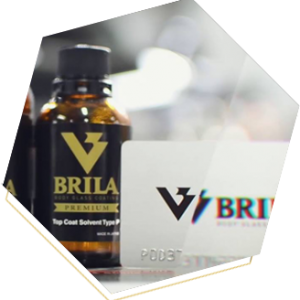 BRILA has managed to create something special with this product giving millions of consumers Around the world the opportunity to share in that same excitement! Car Protection has never been this good! BRILA is a brand that encompassed our expectations. We have tested a lot of coatings and this particular brand comes out on top! 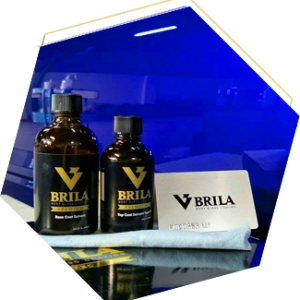 Compared to other coatings BRILA gives us a realistic coating regimen that makes sense for our customers to avail. As we become busier, we neglect car care duties. This product is perfect for those with the busy lifestyle. 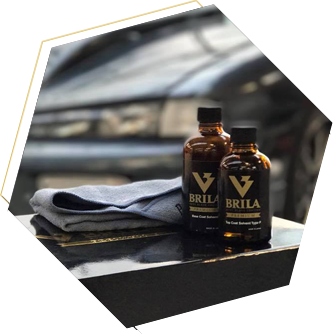 BRILA has given our customers a lifestyle change where washing and detailing your car need not be done for a long period of time. I wanted to offer a premium coating to my customers. I wanted something that represents my brand .BRILA is a truly remarkable product.